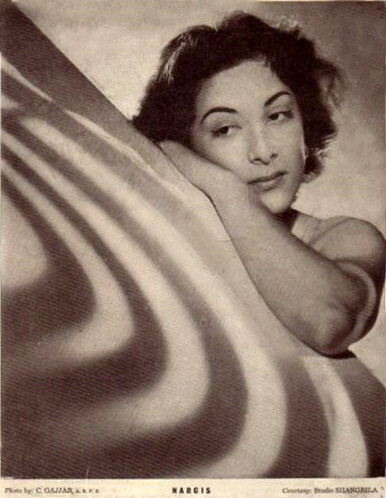 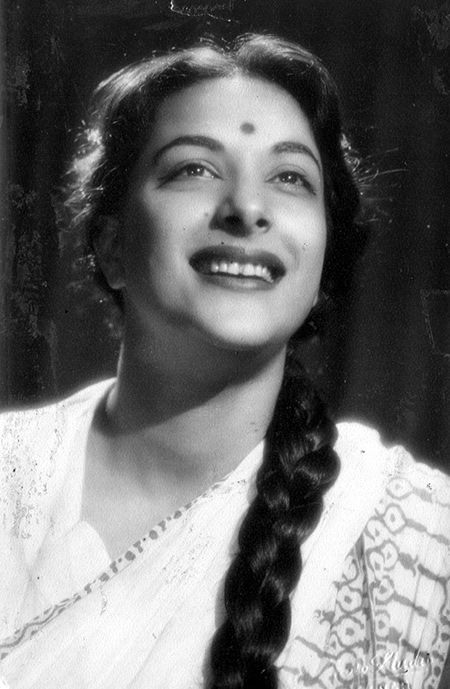 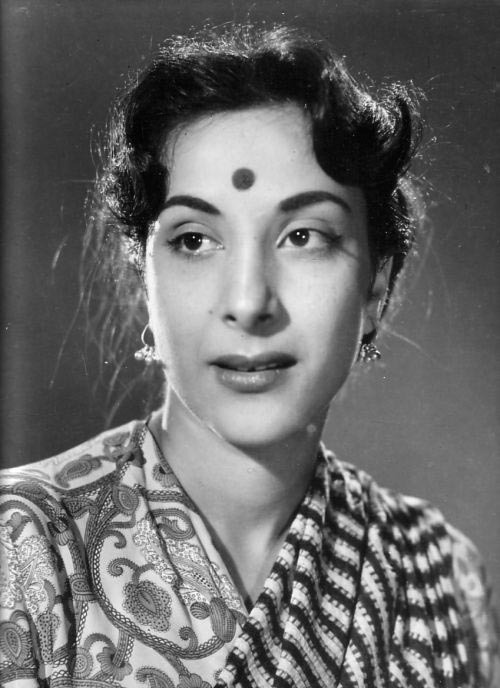 Nargis Dutt (June 1929 – 3 May 1981), born Fatima Rashid but known by her screen name, Nargis, was an Indian film actress. 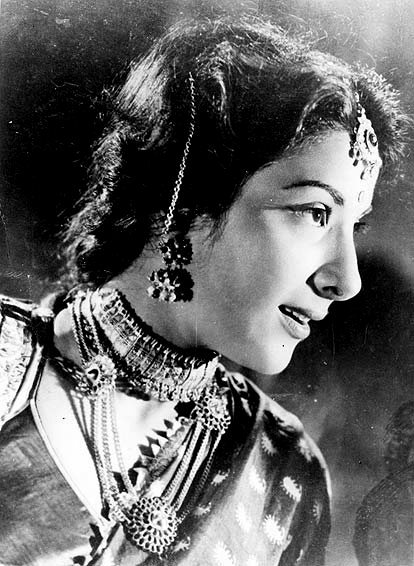 She is widely regarded as one of the greatest actresses in the history of Hindi cinema. 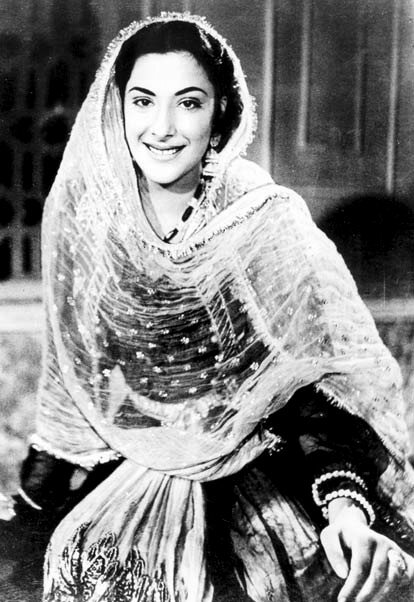 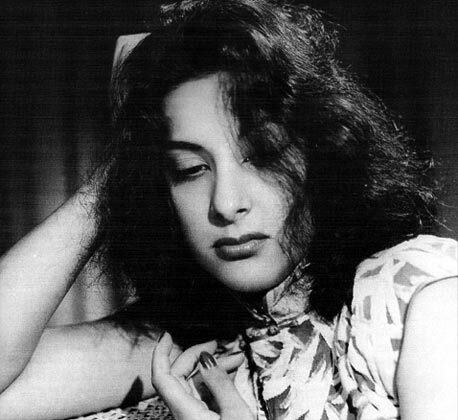 She made her screen debut as a child in Talash-E-Haq in 1935, but her acting career began in 1942 with Tamanna. 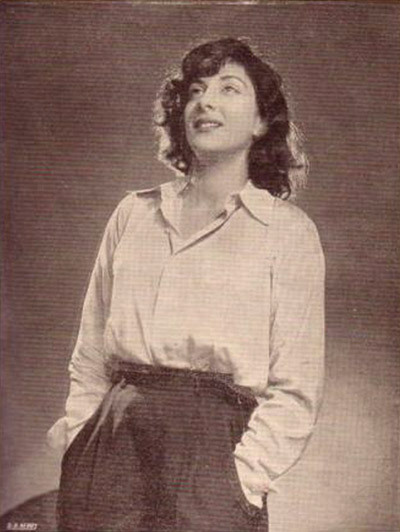 During a career that spanned from the 1940s to the 60s, Nargis appeared in numerous commercially successful as well as critically appreciated films, many of which featured her alongside actor and filmmaker Raj Kapoor.